Texas Trademark Lawyer Tamera Bennett – How Do I Invest In A Music Career or Project? 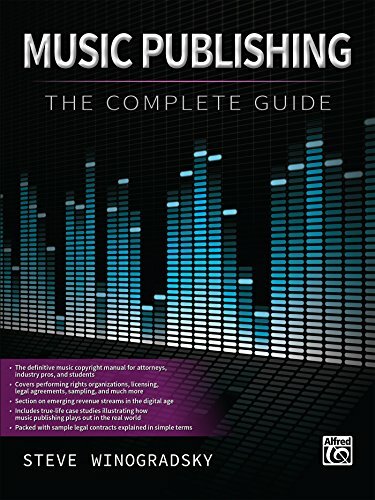 Texas Music Lawyer Tamera Bennett created an "Investor Checklist" to be used by musicians, artists, and potential investors before investing in a musician's career or recording project. These tips were also discussed during the 2016 SXSW panel "Developing An Indie Artist's Career Using Their Money on Others'". You can download the Investor Checklist here and review the information below. What are the expectations of the investor and the artist? Will a business entity be created that is owned by the artist and investor? How much control will the investor have in creative? If investing in intellectual property, who will own the songs, sound recordings, videos, trademarks/band name? Is there a cap on investor’s contribution? How will the investor recoup its contribution? How will a return on investment be calculated for the investor? Is there a cap on return? What is the artist’s track record on prior releases/projects? Will the investor just provide money or can they provide industry connections? What type of commitment is the artist willing to make to promote career/project? Is there anybody else that has already “invested” or is claiming an interest in the artist’s career or project? 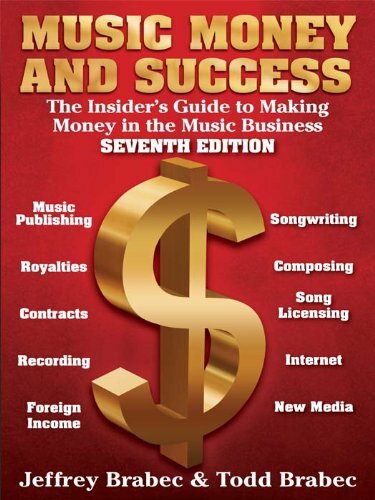 Are you ready to take the next step with your music career? 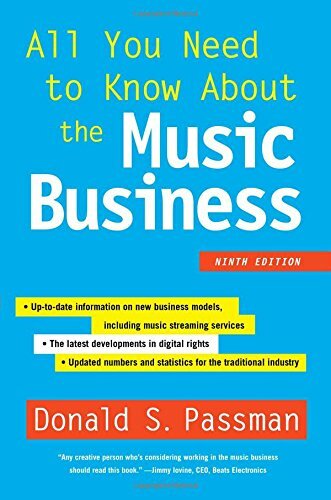 Music business books recommended by Texas Music and Media Lawyer Tamera Bennett.